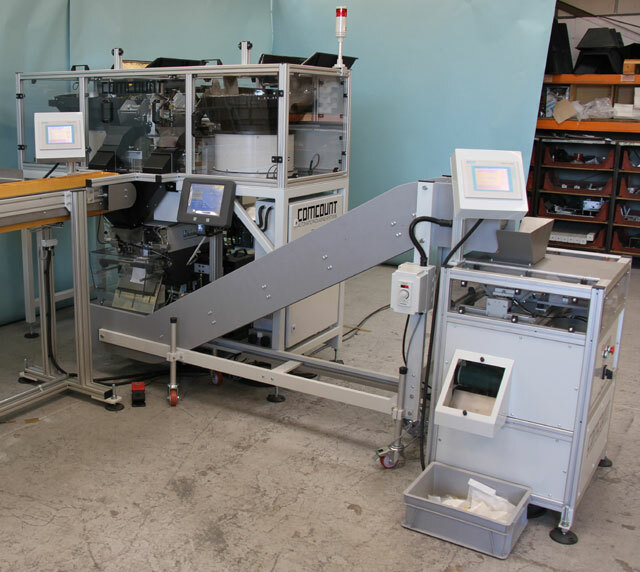 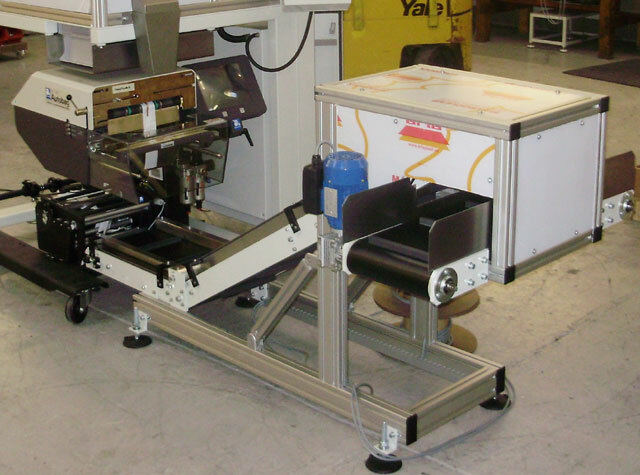 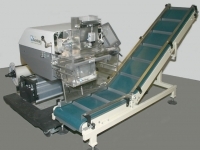 The Comcount IC Range of inclined conveyors are specifically designed to collect filled bags from underneath an automatic bag maker and convey them to a bulk container. 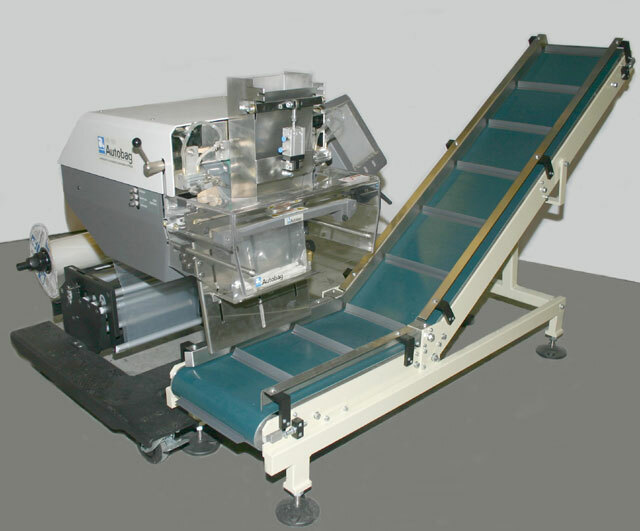 The standard units basically consist of a horizontal section to collect the bags and an inclined output section which can be adjusted in height. The units are available in a range of different sizes to suit the specific application. 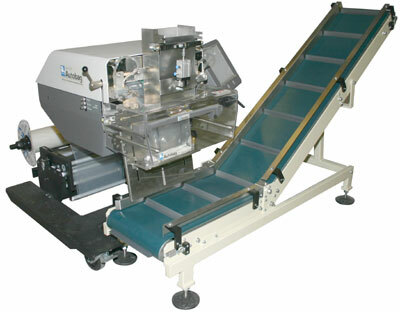 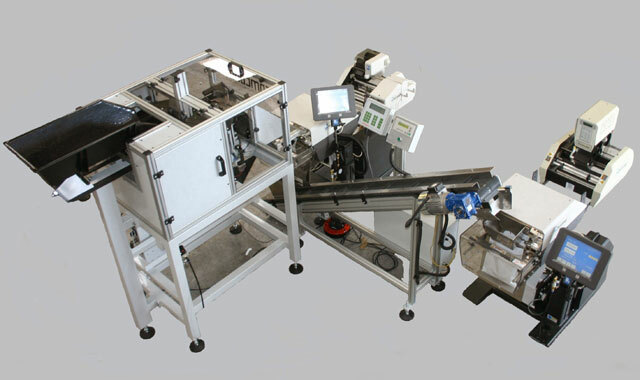 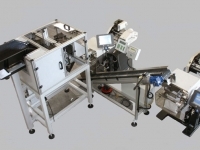 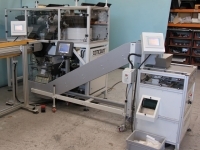 such as feeding bags into outer cartons, bulk Baggers or checkweigh systems.